Moroccanoil Treatment – Moroccan Oil Treatment’s versatile, nourishing and residue-free formula can be used as a conditioning, styling and finishing tool. Moroccanoil blends perfectly with other products and even speeds up drying time. Moroccanoil Treatment treatment for hair completely transforms and repairs as its formula transports lost proteins for strength; fatty acids, omega-3 oils and vitamins for shine; and antioxidants for protection. 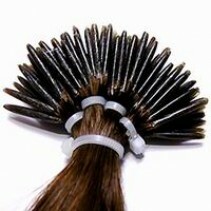 It absorbs instantly to fill gaps in hair created by heat, styling and environmental damage. 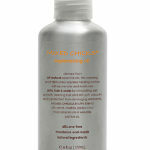 Moroccan Oil softens thick unmanageable hair and restores shine and softness to dull lifeless hair. 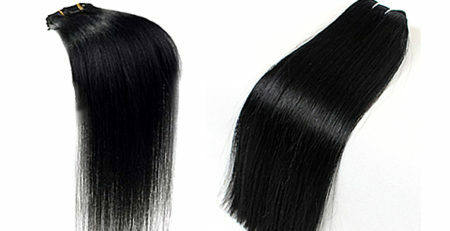 It also strengthens brittle hair and promotes healing and provides nourishment to hair damaged by coloring and styling. 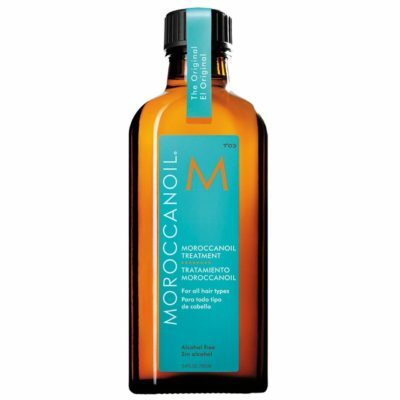 Moroccan Oil creates an optimal balance for the hair and scalp. 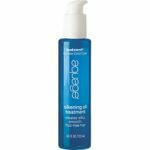 Nourishes the scalp (alleviates itchy, dry scalp) Protects against UV damage and other environmental factors. 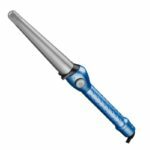 Reduces drying time and speeds up styling time. Moroccan Oil has a patented weightless formula with no build up. Moroccan Oil is stored in an Amber Glass bottle to protect the oil from ultraviolet rays that cause oxidation and degradation. Using Moroccanoil Treatment: Apply a small amount to clean, towel-dried hair, from mid-length to ends. Blow-dry or let dry naturally. Moroccanoil Treatment can be applied to dry hair to tame fly-aways or condition dry ends. 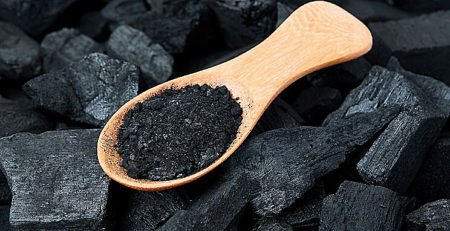 Cyclopentasiloxane, Dimethicone, Cyclomethicone, Butylphenyl methylpropional, Argania spinoza kernel oil, Linseed extract, Fragrance supplement, D&C Yellow-11, D&C Red-17, Coumarin, Benzyl benzoate, and Alpha-isomethyl ionone. Our natural lightweight Mint Almond Oil helps reduce breakage, excessive shedding and dry scalp. 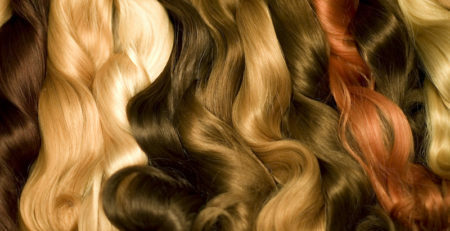 Almond oil is a carrier protein that binds to each strand to seal and lock in moisture. As a customer favorite, we know your hair and scalp will love the sweet refreshing results of almond oil and peppermint! For all Hair Types. 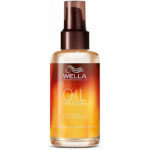 Use on wet or dry hair to instantly condition to make hair feel more supple. Won't weight hair down like heavy oils. Provides beautiful shine.